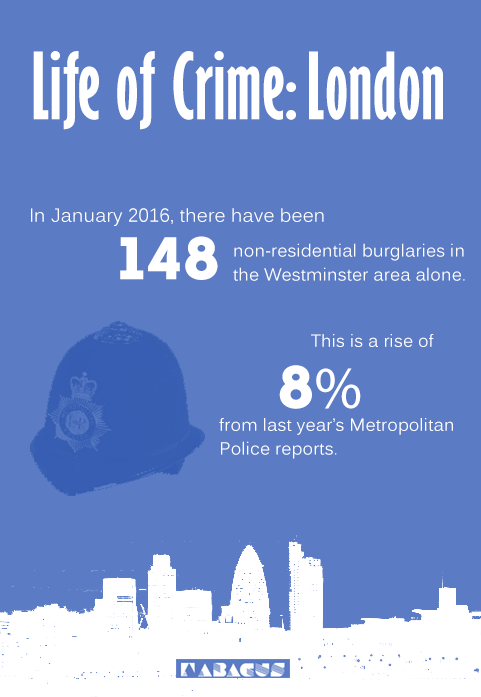 London’s crime rates are often referenced in many different reports, and here at Abacus Shutters, we love seeing how the capital has improved their security measures each year; whether this be through installing roller shutters, burglar bars or even repairing their existing shutters and burglar deterrents. 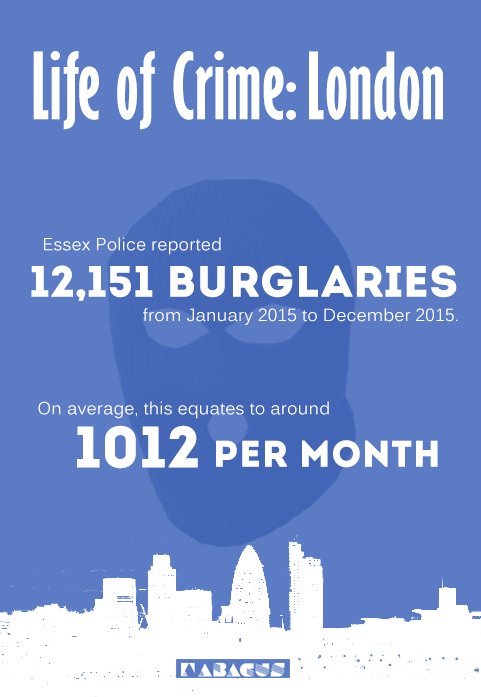 So, what are the recent crime rates for the London (and Essex!) areas? Do people really need to step up their security in 2016? 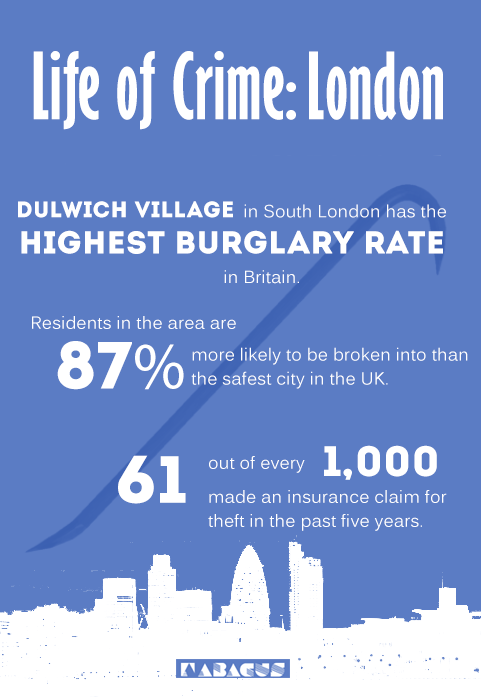 As you can see, there’s still quite a long way to go – both residentially and commercially – to prevent theft or unauthorised entry in both London and Essex respectively. If you feel like you could use our help to deter thieves and protect your property with a roller shutter, don’t hesitate to give us a call today!